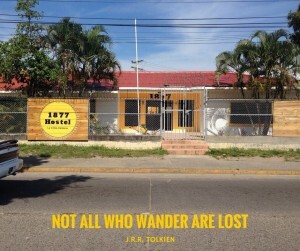 Looking for La Ceiba Hostels? 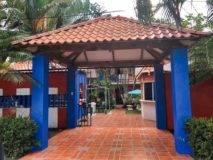 There are several outstanding La Ceiba Hostels that are clean, safe and offer the opportunity to interact with other travelers. 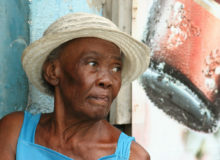 Most of them have friendly, helpful staff that goes out of their way to provide information and travel tips. 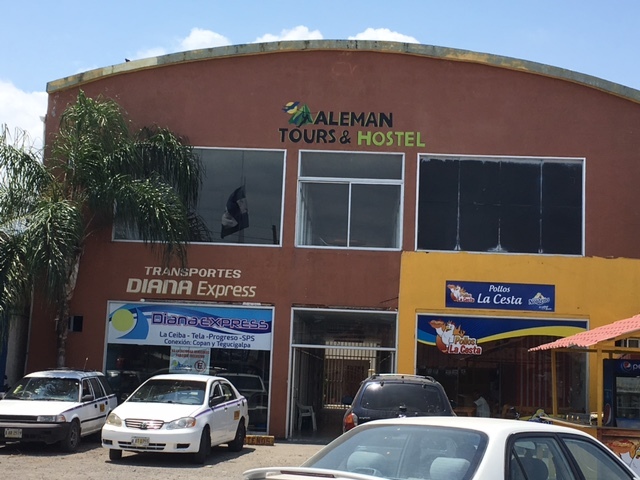 Following is a list of hostels that will help you travel through La Ceiba on a budget! Unfortunately, the best hostel in town had a short life. It was in the perfect location and the service was outstanding. 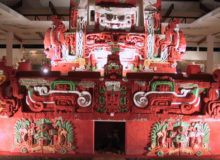 It was popular with the travelers and had become an overnight success. So what happened? The hostel was operating in a rented home which was sold. This forced the hostel to close its doors. You may still find La Ceiba 1877 web page, but do not be surprised if they do not answer the phone or your emails. 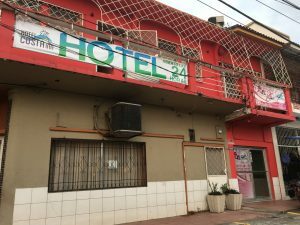 If you show up at the address, you will find and empty lot, because the old house has been demolished. .
El Estadio offers great information and tips to travelers. 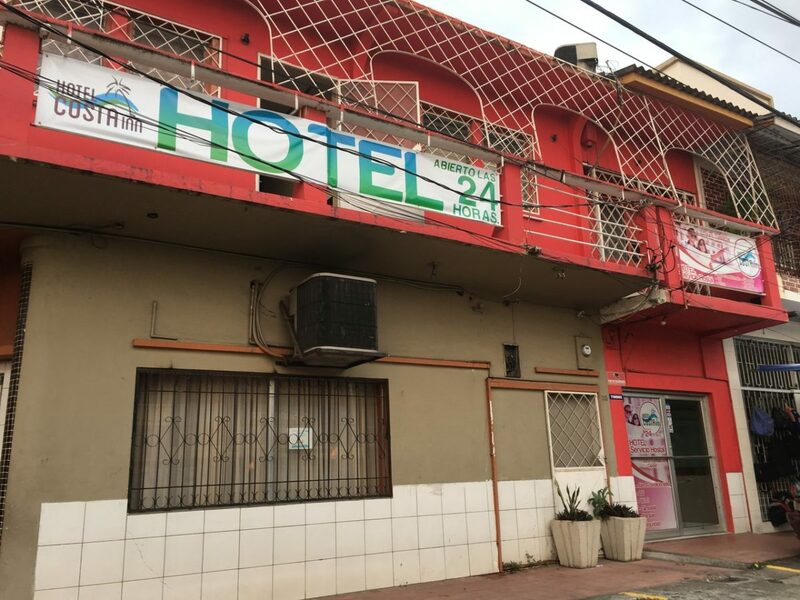 Located right downtown, next to the soccer stadium, El Estadio is probably the most popular of all La Ceiba hostels. Easy to get to, great service and travel info, hospitable hosts and clean rooms. What else can a backpacker ask for? 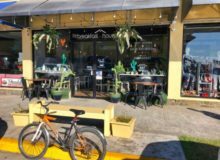 Breakfast is available on premises, and this is the place to go if you are looking for a shuttle service to Puerto Barrios, Antigua or Guatemala City in Guatemala, as well as to Nicaragua. 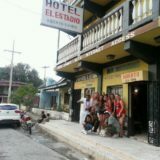 El Estadio is the favorite overnight alternative for travelers coming and going towards the Bay Islands of Honduras. Peter Eden, the owner manager is a friendly fellow always willing to help his guests arrange their travel throughout the region. He is fully bilingual and a great source of information! More of a camping facility that a hostel, La Moskitia Ecoaventuras has their operations center at the Cangrejal River whey they offer basic camping facilities, with a cement platform where to pitch a tent. They also offers tents with twin beds inside as a more comfortable setting. 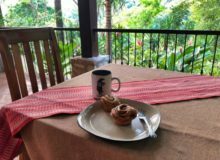 Owner and manager, Jorge Salaverri is a friendly chap with a splendid knowledge regarding Honduras nature and the Moskitia region in Eastern Honduras. 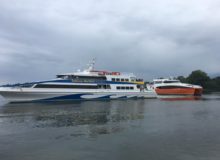 The newest hostel in town has a strategic alliance with Diana Express bus company. They share the same building, and offer dorm rooms and private rooms for travelers coming through La Ceiba. With the convenience of being in the same building as the bus terminal, travelers arriving late and who do not have a reservation elsewhere can stay simply stay here overnight and then continue on their trip the next morning. 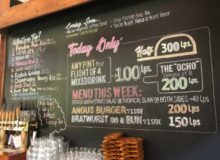 you can find more information in their Aleman Tours page. This property functions as a hostel and as a hotel. It has a few hostel rooms, with two beds in each room, and a shared bathroom. The location is very good, right on Avenida San Isidro, the main avenue in La Ceiba. Rooms are spartan, as you would expect in a hostel. Private rooms with a/c and private bath are also available on premises. 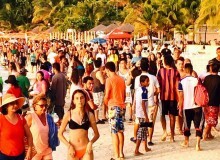 They offer good contacts with different tour operators to assist you with tours and shuttle services.